I just fell in love with myself. Yes, it had everything to do with a certain Raw Liquorice Toffee. I might even have to go get me a ring or something. 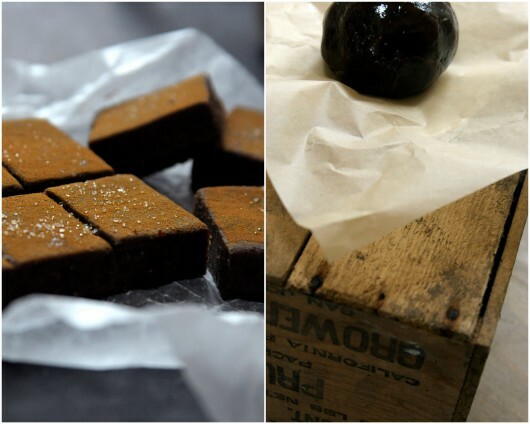 But before I do so I wish to share with you this totally and absolutely amazing Raw Liquorice that had the honor of being a guest post at Scandi Foodie a few weeks ago. For those of you who are not familiar with Maria who built this absolutely stunning and bright site I higly suggest you pay her a visit. This is one of those ridiculously easy raw dessert recipes that you can create in a few minutes and while the toffee rests in the freezer you have time to make the compote. I know it may seem like the weirdest collision of flavors but I´m telling you. It´s so darn delish! Now go fall in love with yourself! 1. Add all ingredients to your a food processor and blend thoroughly until it has formed a smooth dough. 2. 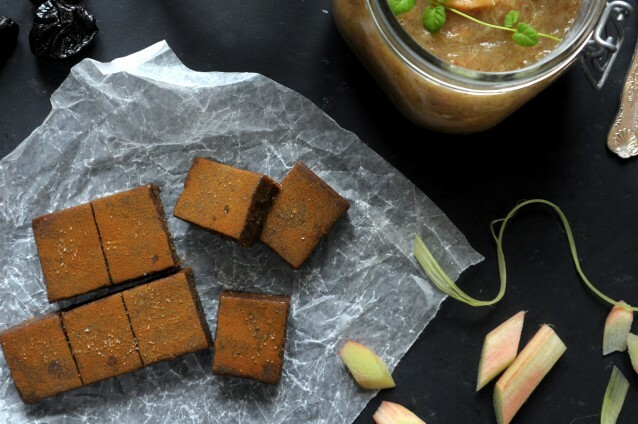 Press the dough into a a square on a baking sheet, dust with the additional liquorice powder and put in the freezer while you make the rhubarb compote. 3. 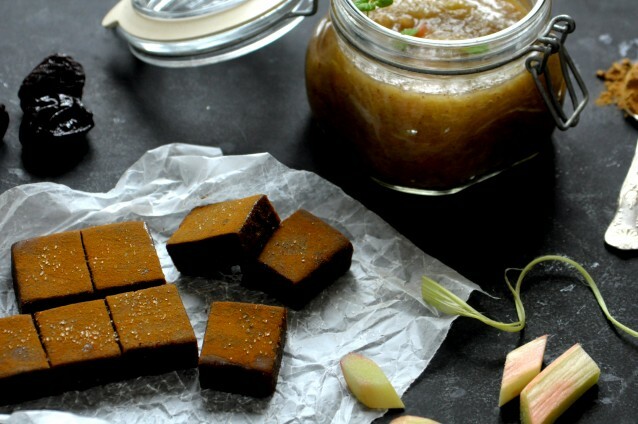 Cut the toffee in squares and enjoy together with the compote. 1. 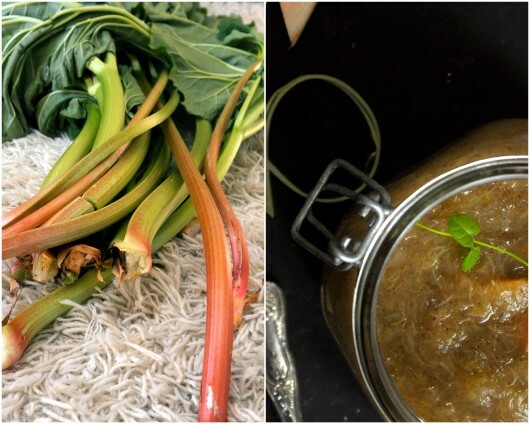 Add rhubarb, apple and water to a large saucepan and bring to a boil then let it simmer at a low temperature for 10 minutes. 2. Add arrowroot powder, stevia and vanilla and stir until incorporated. 3. Turn of the heat, put on the lid and let it rest for at least 5 minutes. Assembly Put a small liquorice square on a pretty plate sprinkle some Himalayan sea salt over it and add some rhubarb compote, decorate with a few mint leaves. EAT! Hugest thanks to Maria for having me over at her stunning site, such an honor! 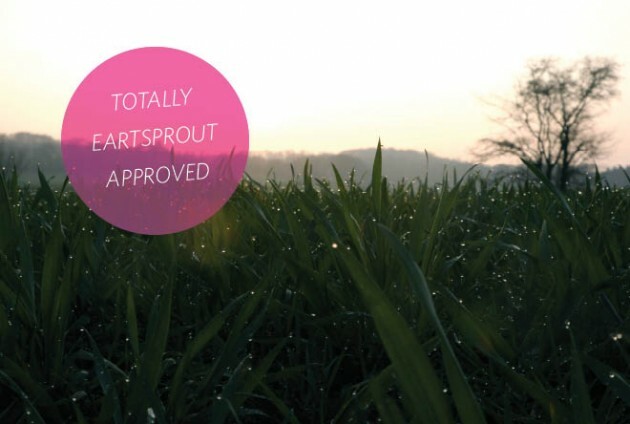 (Scandi foodie is Totally Earthsprout Approved)! Now come on over to Facebook and Twitter and tell me about something that made you fall in love with yourself! 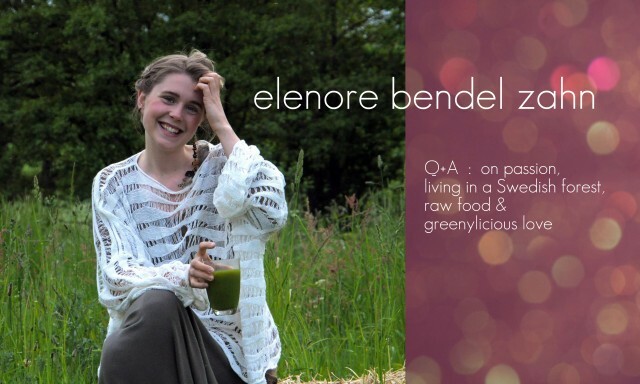 Fabulous and spanking new Delvespot.com made a feature on Earthsprout + Me. 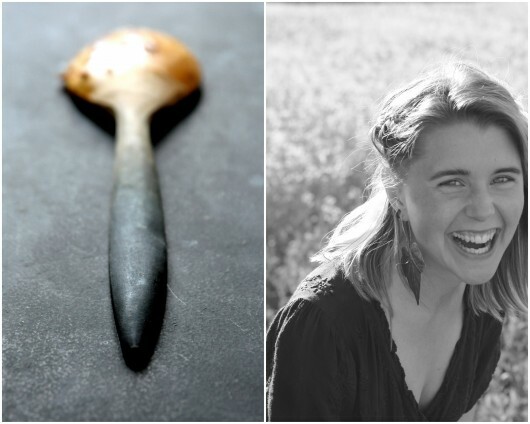 Lucie has created an amazing space for inspirational humor, hearth and health! Come have a look and take a peek into my daily life!